This is the hardcopy, paperback, 700 pages, 7x10. 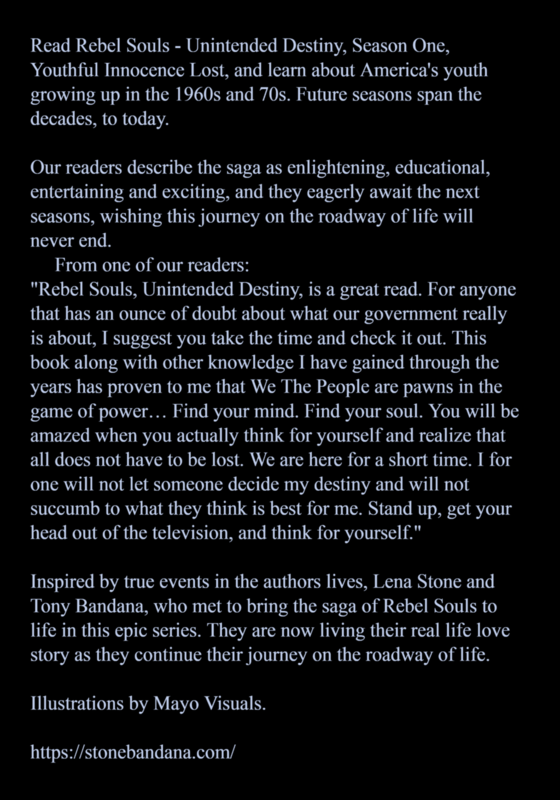 It is 12 point text on high-quality white paper, a substantial book for your forever. Price is $29.99, plus shipping & handling. December 2017: shipping delivery is by USPS and before Christmas if you order early enough - CONUS only! 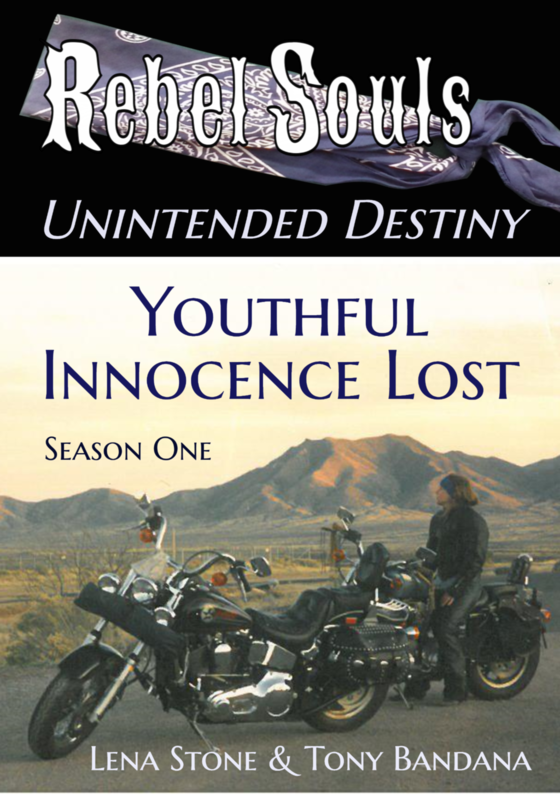 “Rebel Souls Unintended Destiny” will take you on a journey on the roadway of life with Tony, a young boy from the Boston area, and Lena, a young girl from California. 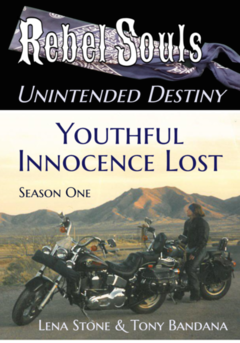 The first season, “Youthful Innocence Lost” takes you through the 1960s into the 70s, with the twists, turns and issues relating to young American’s lives and their futures. 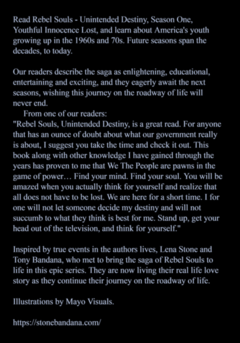 This saga is based on real life experiences that will continue to keep you entertained while being educational as you will feel how the events which took place and shaped a generation. For those from the same generation it will take you back to reflect on your personal experiences and for those from other generations it will do the same and you will be able to compare from then to today. 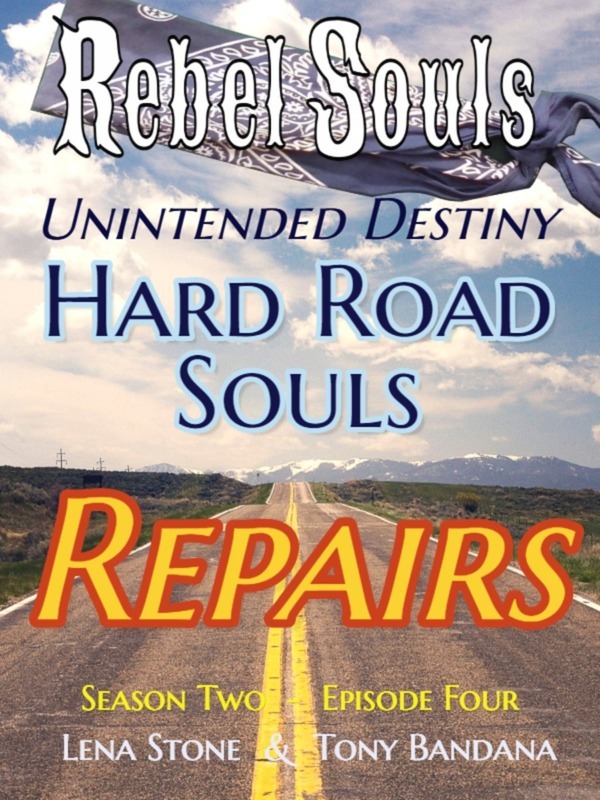 Our realistic fiction will open your eyes as it moves forward through the decades and leave you asking, what is in your soul?